Dr. Young accepts the following list of insurance providers. Select your insurance provider to see more details. I provide allogeneic (donor-provided) blood or marrow stem cell transplants for the treatment of leukemias, lymphomas, and selected solid tumors in adult patients. In the laboratory, I am investigating ways to use dendritic cells — a specific type of white blood cell — to activate the immune system to destroy cancer cells and viruses. Part of my research involves understanding how immature blood cells develop into dendritic cells and how dendritic cells interact with other immune cells, including T cells. I am also studying the effectiveness of using dendritic cells to reduce the risk of graft-versus-host disease in transplant patients (a condition in which T cells from the donor marrow attack the recipient’s tissues). My colleagues and I are also evaluating the use of dendritic cell-based vaccines against cancer. 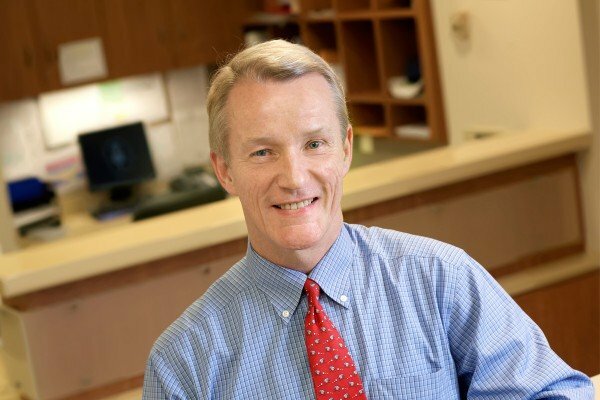 Visit PubMed for a full listing of Dr. Young’s journal articles. Pubmed is an online index of research papers and other articles from the US National Library of Medicine and the National Institutes of Health.